Showing results by author "Amanda Mae Ruiz"
"I am here, my friend,To sing a song for you. I will never let you down.You need me and I need you. Do you sometimes feel alone in this big, big world? That's okay - you aren't alone!" 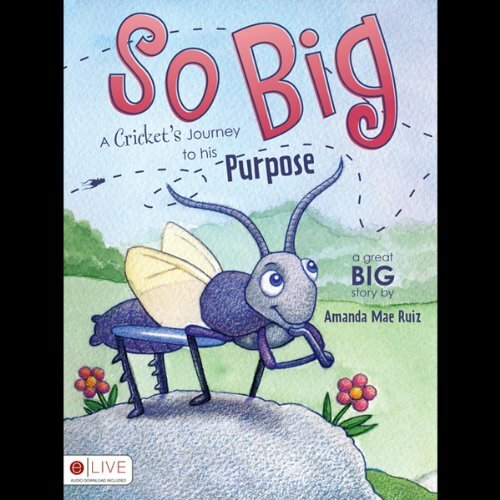 Take a journey with Cricket as he discovers that, although he may be small, his purpose in life is So Big!